It is on! We are excited to announce our annual Halloween Party and Parade! Don't miss the festivities on Wednesday, October 31 from 4:00pm-5:30pm. Kids can join in on crafts, games, eat pizza and snacks, and then join a neighborhood parade with the amazing band, Hot Tamale Brass Band. The event is free and is supported by Friends of Brown Street Park, Admiral Packaging, The Gordon School, Providence Parks + Recreation, Partnership for Providence Parks, Squashbusters, and the Downtown Providence Parks Conservatory. We are in desperate need of volunteers to help our event run smoothly! This is a great opportunity for a parent, grandparent, older sibling, or community member to help us during the event. Please visit this link to view and sign-up for volunteer opportunities! Join us for our annual Earth Day Clean-Up on Saturday, April 28 from 9:00am-12:00pm (it is youth-led!). Roll up your sleeves to help us get the park ready for spring. Sample activities will be planting, mulching, and the general sprucing up of our landscape. If you have them, please bring gardening gloves, rakes, and other gardening tools. We look forward to seeing you there! This is part of a city-wide initiative. 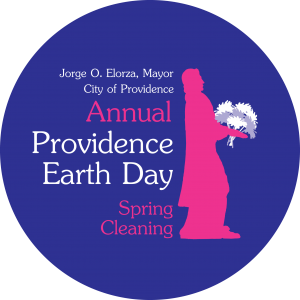 Registration is not required to volunteer, but is appreciated for planning purposes: http://www.providenceri.gov/2018-providence-earth-day-spring-cleaning/. We are excited to announce our annual Halloween Party and Parade! Don't miss the festivities on Tuesday, October 31 from 4:00pm-5:30pm. Kids can join in on crafts, games, eat pizza and snacks, and then join a neighborhood parade with the amazing marching band, What Cheer? Brigade. The event is free and is supported by Friends of Brown Street Park, Stop & Shop, Admiral Packaging, Providence Parks + Recreation, Partnership for Providence Parks, East Side/Mt. Hope YMCA, Providence Rotary Interact Club, Providence Healthy Communities Office, The Wheeler School, The Gordon School, Tropical Smoothie Cafe, and Eastside Marketplace. This GoFundMe is to raise the necessary funds to pay for an amazing local marching band that will lead a neighborhood parade, food and beverage that will be provided for free to attendees, and little Halloween treats. Please consider donating! TONIGHT'S EVENT IS CANCELLED DUE TO WEATHER! 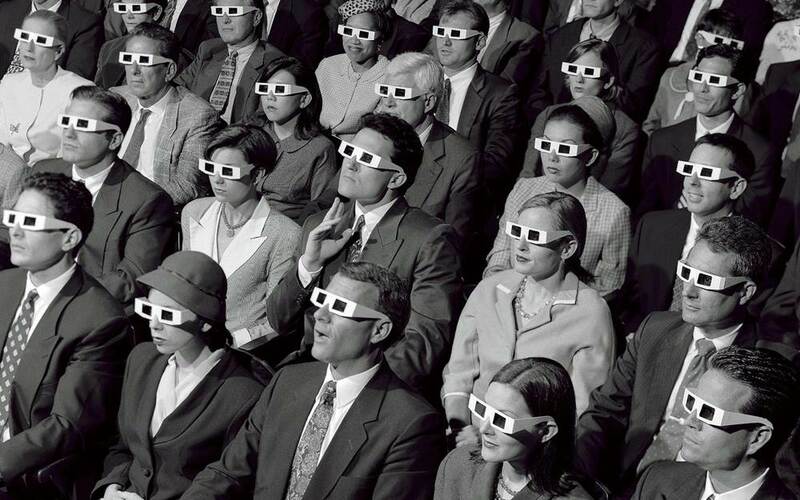 We are excited to announce that the Providence Children's Film Festival will have a FREE screening at Brown Street Park on Wednesday, August 2 at 8:00pm. Please bring lawn chairs/blankets and join us for this lovely evening! Please visit the Providence Children's Film Festival website to learn more about additional PCFF events occurring in the Providence parks. We are excited to announce our annual Halloween Party and Parade! This is the 10 year anniversary! Don't miss the festivities on Monday, October 31 from 4:00pm-5:30pm. Kids can join in on crafts, games, eat pizza and snacks, enjoy Klezmer music, and then join a neighborhood parade with the amazing marching band, What Cheer? Brigade. The event is free and sponsored by Friends of Brown Street Park, SNS, Dunkin' Donuts, Providence Parks + Recreation, East Side/Mt. Hope YMCA, Crossfit Providence, The Wheeler School, The Gordon School, and Whole Foods Market University Heights. Do you enjoy planning events, checking-out the vibrant local music scene, and contributing to Providence’s summer arts calendar? If so, please consider volunteering to organize next year’s summer concert series! This is the final year that our current volunteers will be managing the summer concerts and we need new volunteer(s) for the summer program to continue. If you would like to learn more about what the volunteer position entails, please contact Carolyn Beal.